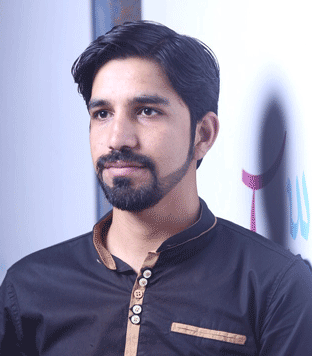 Mr Baber has joined Urdu IT as a volunteer In September 2014 , He is very keen to teach UITA students and working in the field of VOIP at global level . After completing his BS Telecommunication System he has been working on multiple vendor platform ranging from Cisco, Avaya , panasonic, LG-Ericsson, Nortel and many more. Baber has also completed multivendor certifications in voice CCVP, CCNP, Avaya IP OFFICE, HCDA and is currently progressing towards his CCIE. Baber takes keen interest in current affairs and in his spare time he likes to do blogging.